Home Improvements of America is the definition of service with a smile. We strive to make sure every client get exactly what they want with in there budgets. All customers will speak to one of our design experts that will walk them through the design process, helping them navigate the wide range of options that we offer. Click the category of product you are looking for to see a preview of options we offer. Transform your backyard with a custom-built pergola, pavilion, gazebo or deck. Our beautifully designed outdoor structures, complement your home and give extra living space to entertain and relax. Curious on where to start? Click here to read about some of the options we offer. Remodeling kitchens and bathrooms, or replacing windows and doors, are some of the best investments you can make for your home. If it’s time to liven up your interior, let our experts design and remodel a fabulous new living space for you and your family. Click here to see some of the options we offer. It’s time to take the entertainment outside, with an outdoor kitchen, outdoor fireplace or firepit. All three options are a great way to make the most of your outdoor environment, and increase the value of your home. 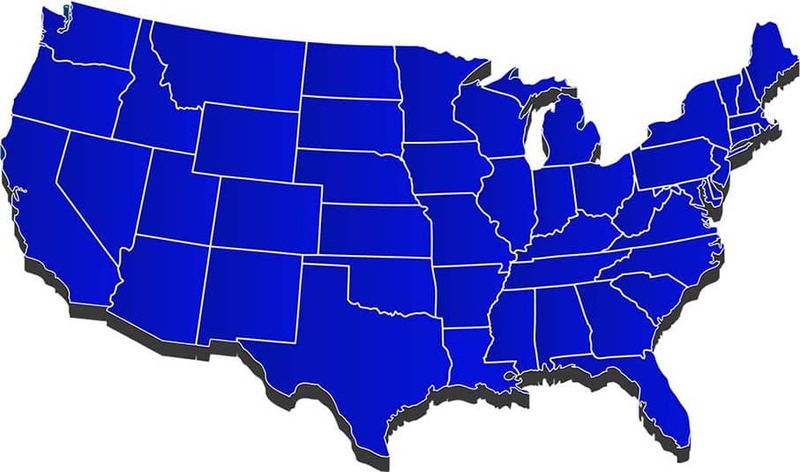 Click here to see some of the options we offer at Home Improvements of America.